Pink Floyd are due to release their first album in 20 years on November 10. 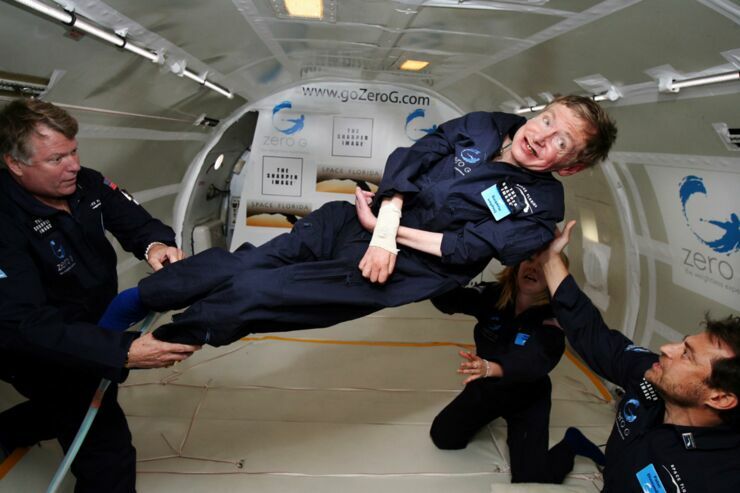 Called The Endless River this follow up to 1994's The Division Bell will feature the voice of Stephen Hawking on a track called "Talkin’ Hawkin.’" It's the second time Hawking's synthesized voice will appear on a Pink Floyd track. Hawking originally appeared on The Division Bell on a track called "Keep Talking" (above), which sampled the physicist's voice from an advert he appeared in for UK telecoms company British Telecom. This new single, which isn't intended to be a sequel track, will use samples from the same advert. Speaking in 1994 about why he chose to use Hawking's voice guitarist and songwriter Dave Gilmour said: "I saw an advert on the television in England, for a telephone company and his voice was on this advertisement. And, this advertisement nearly made me weep. I've never had that with a television advertisement before... this was the most powerful piece of television advertising that I've ever seen in my life, and I thought it was fascinating." David Gilmour and Nick Mason discuss their feelings around the making of the 'The Endless River'. 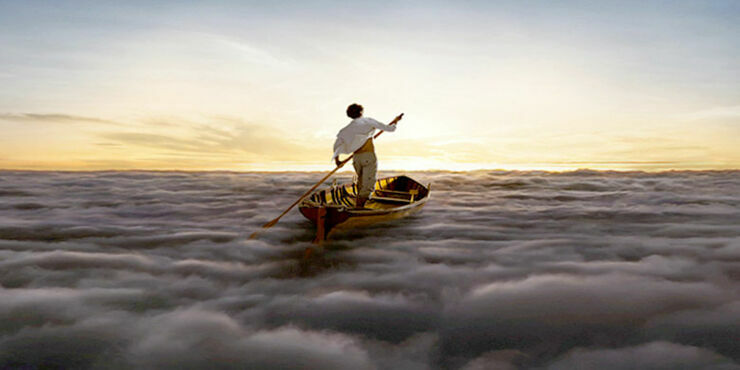 The Endless River will feature 12 tracks written or co-written by former Pink Floyd member Richard Wright, who died in 2008 and whose keyboard playing was an integral part of the band's sound. The tracks have been created from recording sessions between Gilmour and Wright from back in 1993. As well as saying this will be Pink Floyd's final album, Gilmour also stated in a BBC radio interview that The Endless River will be a kind of tribute to Wright, "He has been underestimated by the public, by the media and by us at times I hate to say," Gilmour said. “I didn’t necessarily always give him his proper due. People have very different attitudes to the way they work and we can become very judgemental and think someone is not quite pulling his weight enough, without realising that theirs is a different weight to pull." You can also listen to a recording of the whole BBC radio interview below.